"Your brows introduce you before you speak." 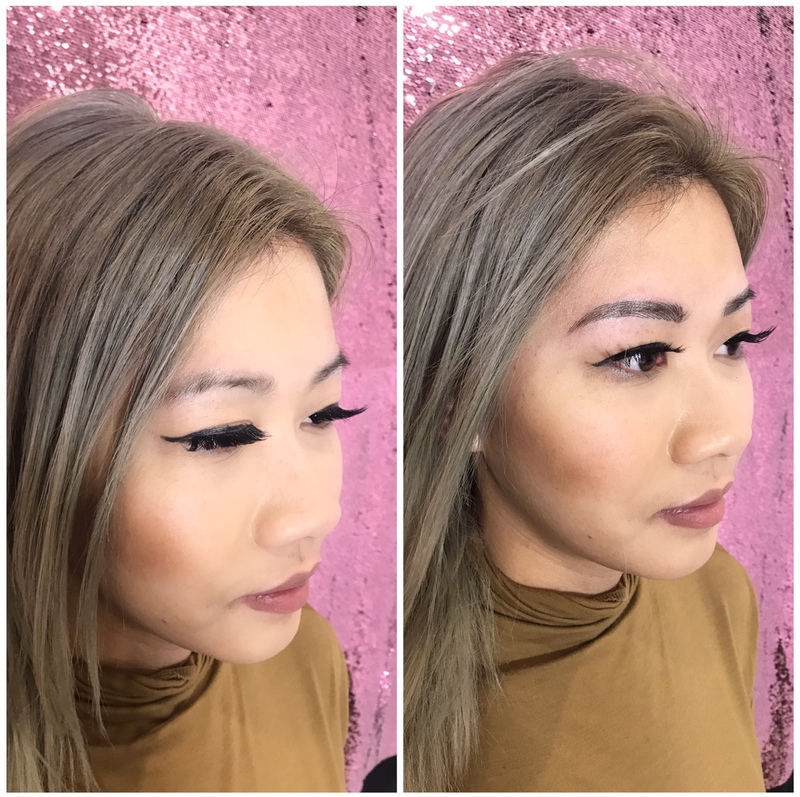 I had previously had my eye browns Microbladed and if you read my update review, the end outcome was terrible. So I was a little hesitant to get them done again but thanks to Shaundra, she has changed my mind, even after 1 day! As soon as I walked in the door and met Shaundra, you could tell she know what she was doing and there was no hesitation in what she was doing. The whole experience was different than the first time. The first time I got it done, I had numbing cream on my face for 30 minutes, but Shaundra told me that she had to microblade the outline first before the numbing cream. I won't lie, I almost cried. I have a low pain tolerance. After the outline, Shaundra numbed my skin just for a few minutes and went to work. It was a way shorter procedure than compared to my first. The first person who did my brows seemed to have hard a few difficulties with my brows and the whole process took me about 2.5 hours. With Shaundra, it was only 1.5 hours and the outcome was even better! Shaundra is amazing at what she does! The lines, the shape, the coloring, the after the procedure - everything was just altogethr better than the first time I got microblading done. After the first day of getting it done previously, my eyebrows looked super greasy, like greasy caterpillars on my face, but I left Shaundra's with actual eyebrows on my face. There are just more positives to this experience than my first. I left just loving my brows, not seconding guessing anything about it. I also loved the fact that I didn't have to leave with super greasy eyebrows and was told to only start applying the aftercare cream starting around the 3rd day! I just love this thick, clean, simple brow. It's about the same way I drew on my eyebrows. Disclosure: I was asked to try Flawless Finish for review, but all opinions are my own.